Chalked Ultra Matte Paint creates a matte finish that dries to a velvety smooth finish. It transforms and rejuvenates furniture and home dicor, creating a unique one of a kind look. Use on wood, metal, ceramic, canvas and more! 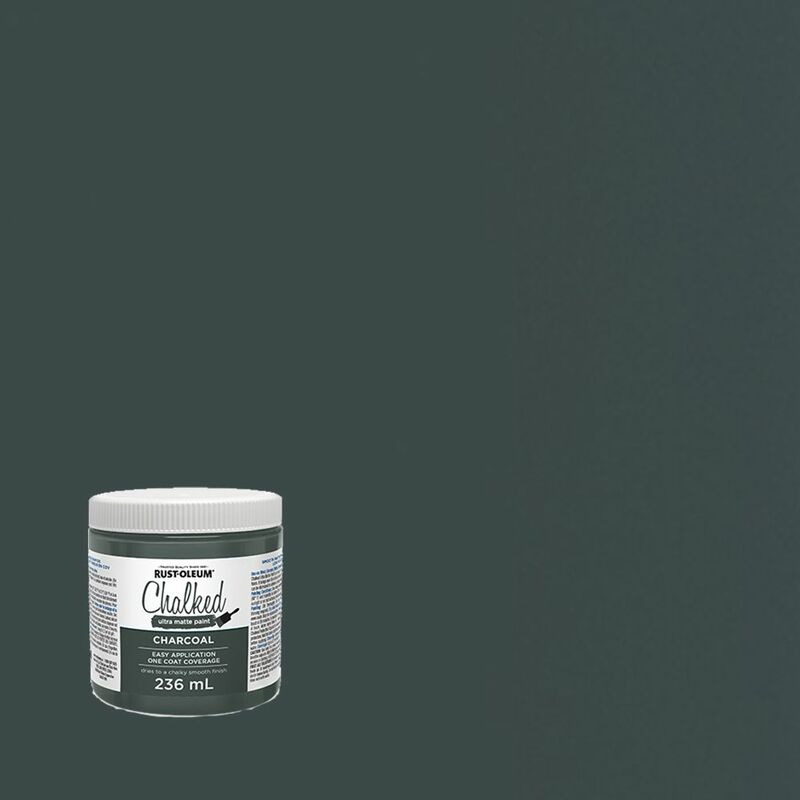 Chalked Paint Charcoal 236ml Chalked Ultra Matte Paint creates a matte finish that dries to a velvety smooth finish. It transforms and rejuvenates furniture and home dicor, creating a unique one of a kind look.